This new series comes on the heel of Galaxy A7 and A9 -- Samsung's first triple and quad-rear camera devices. 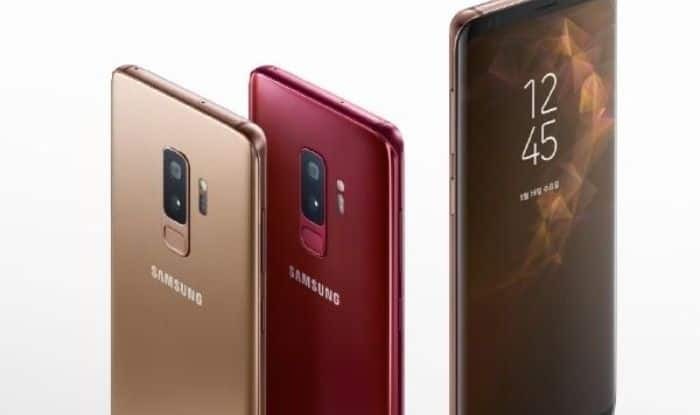 New Delhi: Samsung’s Galaxy M series smartphones, set to make their global debut in India in January 2019, will sport a 6.4-inch Infinity V display and a large battery, probably the largest ever on any Samsung smartphone, according to industry sources. The South Korean tech giant is likely to launch up to four smartphones in the Galaxy M series,M10, M20, M30 and M40, the sources told IANS. The launch of the M series in India, following months of R&D carried out by Samsung India, would be in line with the company’s strategy to consolidate its position among the country’s millennials. This new series comes on the heel of Galaxy A7 and A9 — Samsung’s first triple and quad-rear camera devices. In 2018, Samsung’s flagship devices — Galaxy S9, S9+ and Galaxy Note9 — became bestsellers, while Galaxy ‘J’ series continue to rule the mid-price segment, according to industry experts.